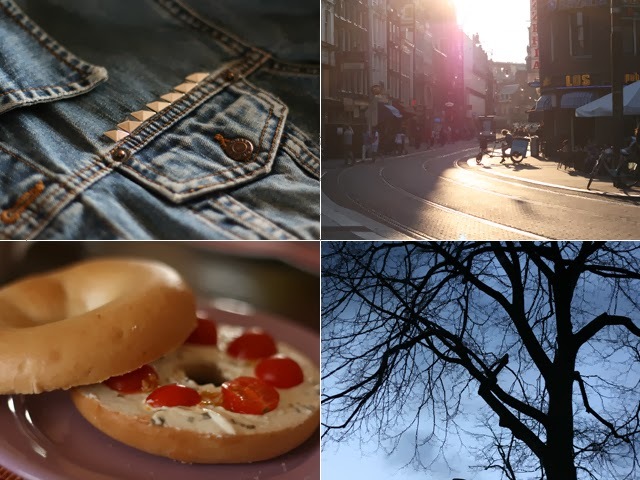 DIY Studs on a denim jacket, Amsterdam, Bagel with cream cheese and cherry tomatoes, Scary sky. 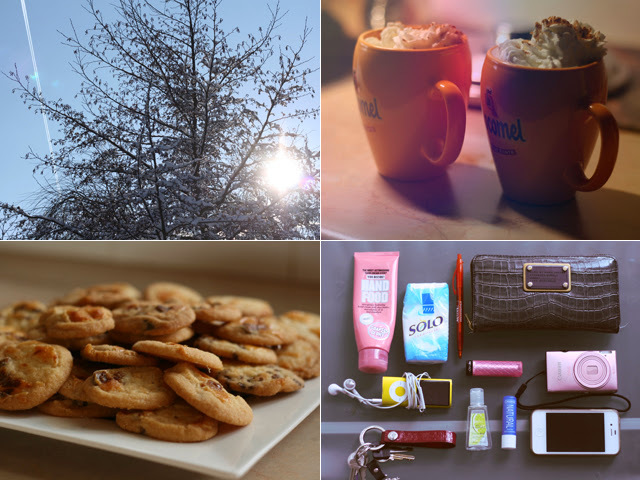 Winter sky, Hot chocolate with whipped cream, Selfmade cookies, What's in my bag. 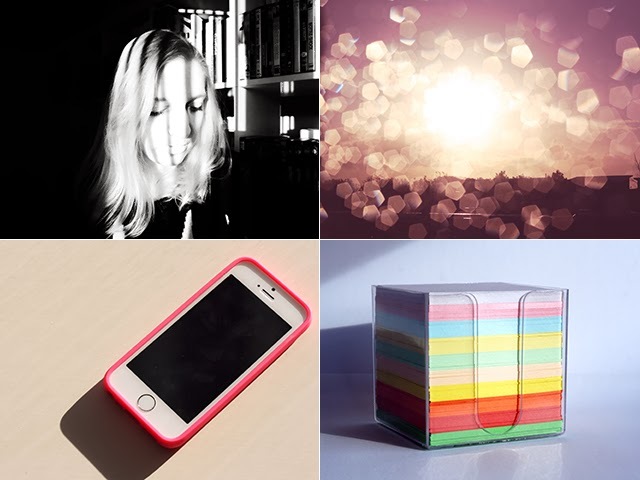 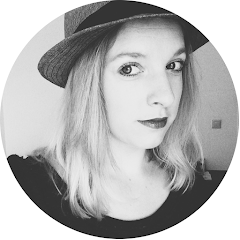 Black and white portrait, Dirty sunrise, My new iPhone 5S, Colourful sticky notes.